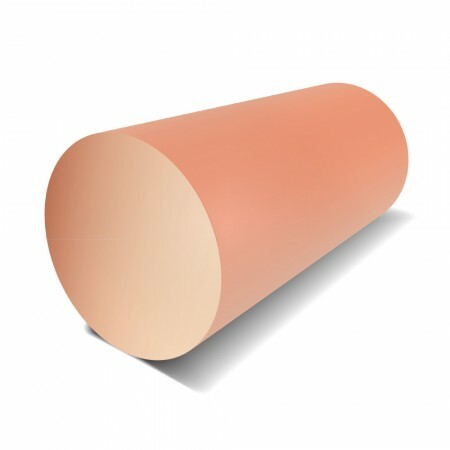 This Copper Round Bar is available in the industry recognised grade C101. This material is known as ‘HC’ meaning highly conductive of both electricity and heat. Copper is corrosion resistant with high impact strength. Both hot or cold working is possible.